Cadillac seemed pretty excited back in January that the CT6-V (or V Sport or whatever) sold out in fewer than two days. But for those unlucky enough to not be one of the 275 people who had successfully preordered their CT6-V, it was kind of a bummer. But don’t be bummed! There are more on their way. 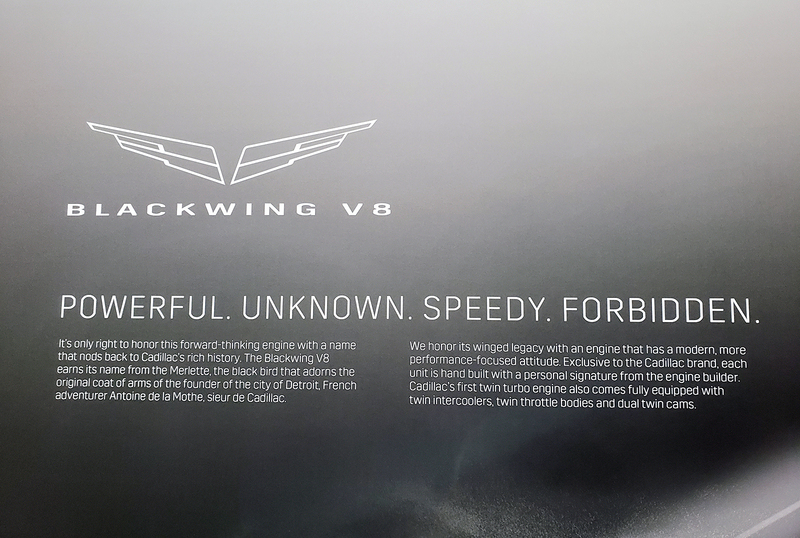 Cadillac Society reports that more of the 550 hp, beBlackwinged CT6s are on their way. 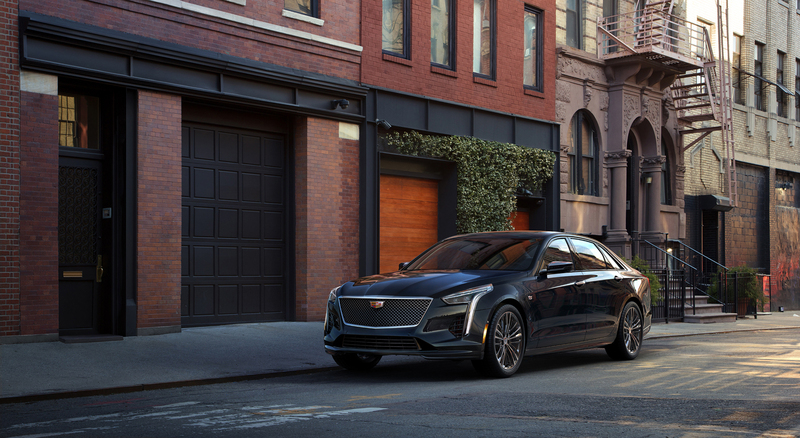 A Cadillac spokesperson told the publication that the brand has just sold out of pre-orders, not CT6-Vs. 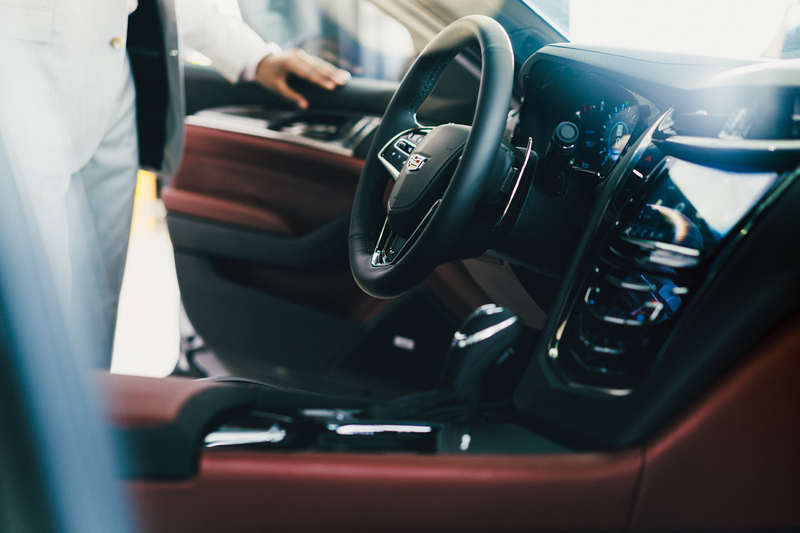 The pre-orderers don’t have to feel like their purchase has become a little less special, though, because they still get tuition and accommodations at Cadillac’s two-day V-performance Academy at Spring Mountain in Pahrump, Nevada. So if you still have 88 grand lying burning a hole in your pocket and want one of the new CT6-Vs, you still have a chance. Unfortunately, there’s no word on exactly how many more of them Cadillac is actually going to be building. So probably don’t wait too long to buy it if you really want one.